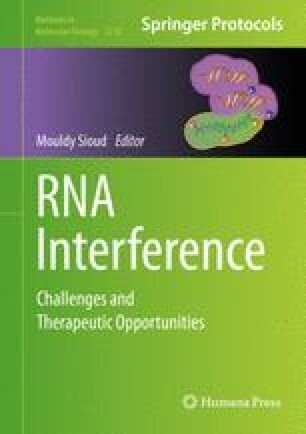 The ability to inhibit gene expression via RNA interference (RNAi) has a broad therapeutic potential for various human diseases such as infections and cancers. Recent advances in mechanistic understanding of RNAi have improved the design of functional small interfering (si) RNAs with superior potency and specificity. With respect to delivery, new developments in delivery strategies have facilitated preclinical and clinical siRNA applications. This review provides valuable insights to guide the design and delivery of therapeutic siRNAs.